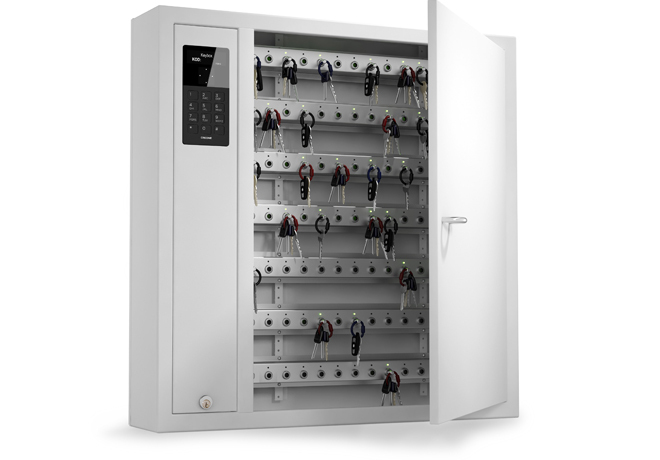 Creone key management is part of the security in our defence system. 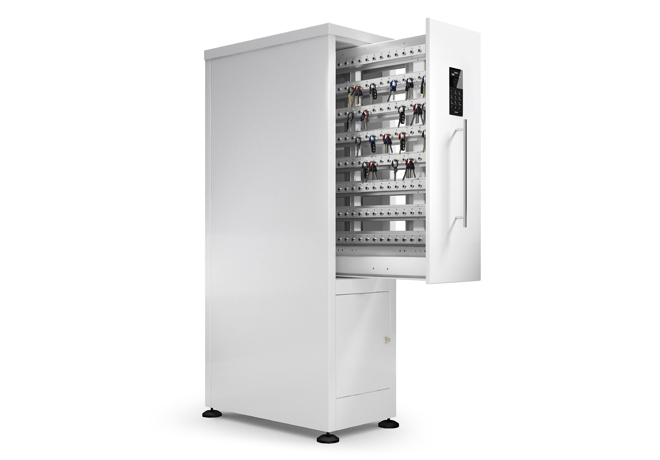 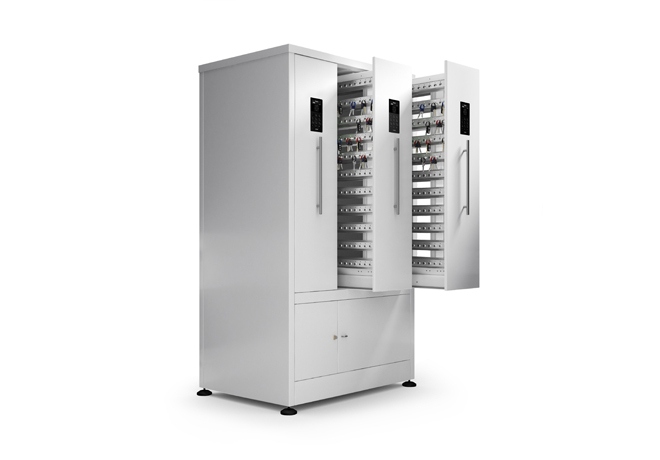 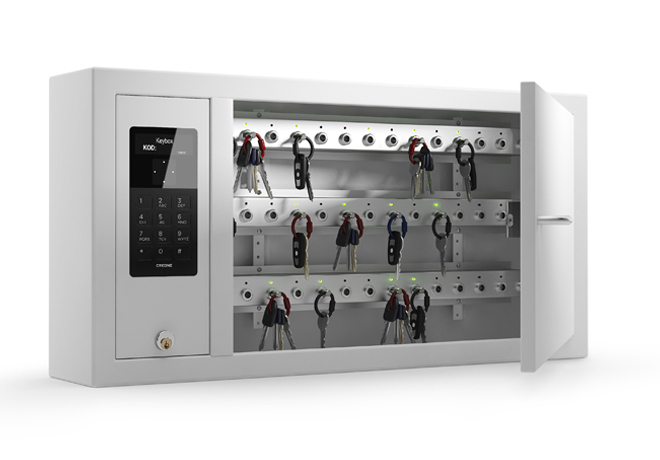 Creone’s solutions for safe and secure key management are a vital part of Sweden’s national defence. The armed forces represent operations at the absolute highest of security classes. 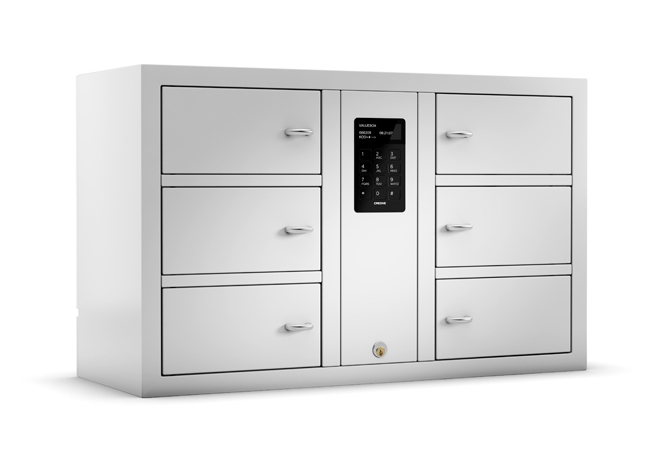 Precise control over who has access to what keys is a daily aspect of such operations. 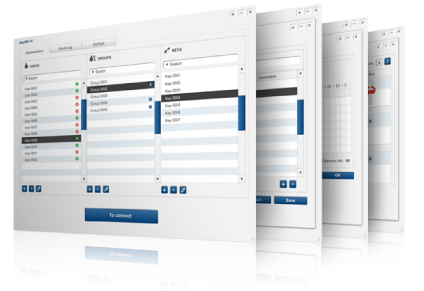 With Creone’s system, you are always in complete control of premises, functions and equipment alike.